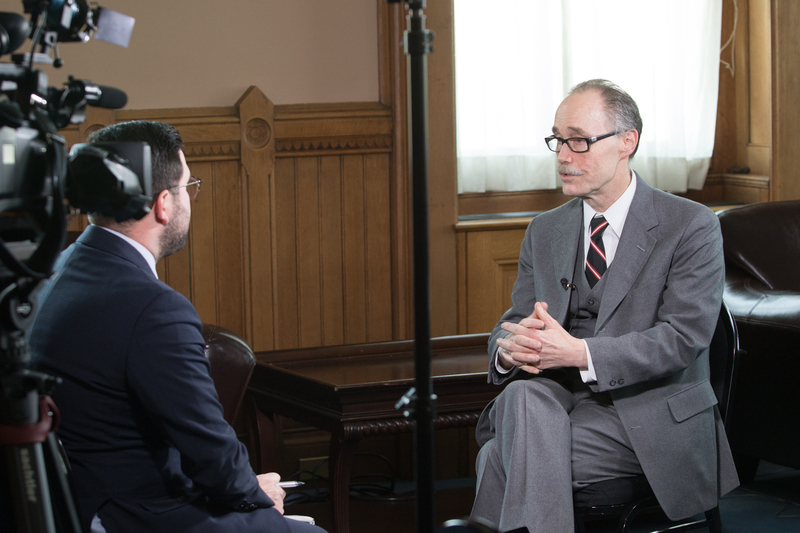 This Sunday, March 31, State Representative Arthur O’Neill (R-69) will be a featured guest on NBC30’s morning program, Face the Facts with Max Reiss, where he discusses his proposal to eliminate the requirement for political parties to hold nominating conventions. His proposal, HB 5041- An Act Concerning Major Party Conventions – would eliminate the requirement for political parties to hold state or district conventions, as applicable, for the purpose of choosing a candidate for nomination to any state or district office. The bill would not prohibit political parties from holding a convention if they chose to do so provided they conformed with applicable law and do not choose more than one candidate for nomination to any office.